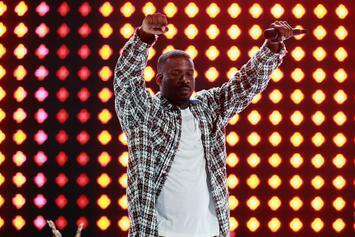 Jay Rock and Snoop Dogg unite to secure the "W."
Watch Jay Rock Deliver A Seething Rendition Of "Bloodiest"
Jay Rock delivers "Bloodiest" behind a bloody backdrop for "A COLORS SHOW." 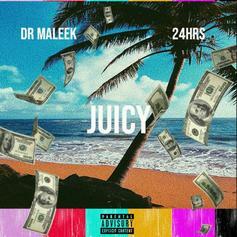 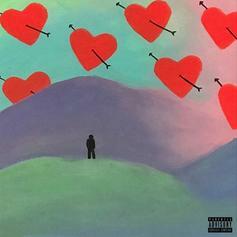 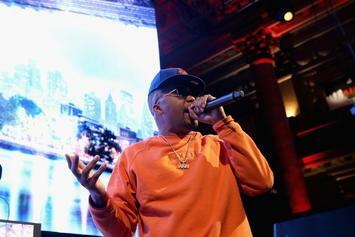 Dr. Maleek and 24Hrs have a summer smash with "Juicy." 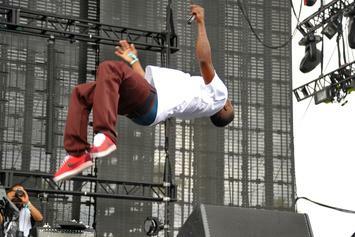 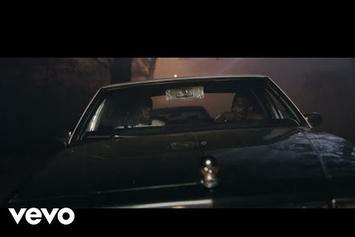 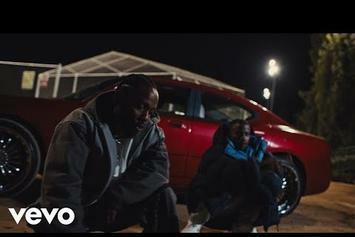 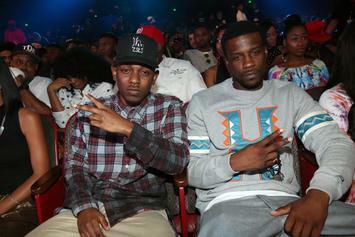 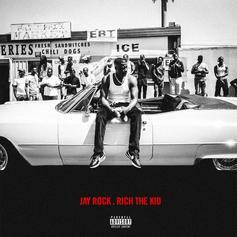 Jay Rock and Kendrick Lamar earn themselves a legendary parallel. 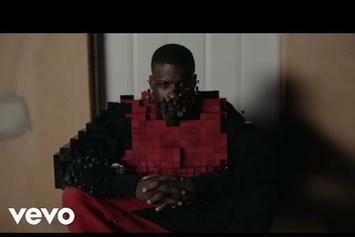 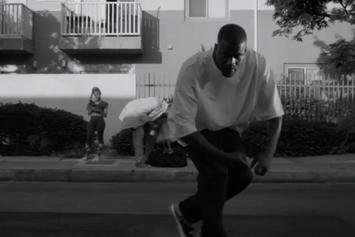 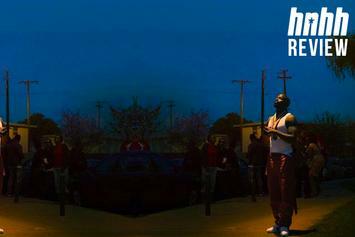 For any self-professed TDE fan, Jay Rock's "Road To Redemption" is a must-watch. 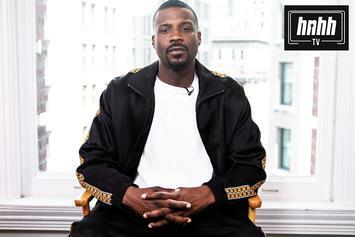 Jay Rock hits Sway In The Morning to talk "Redemption," Black Hippy, and more. 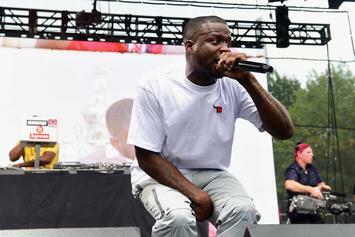 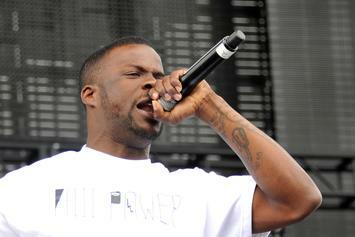 Jay Rock clarifies what was actually said. 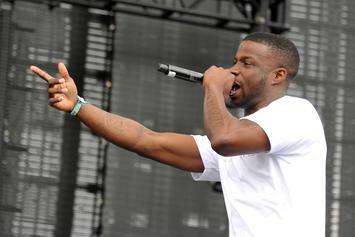 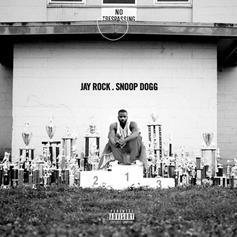 Lyrically, Jay Rock is in fine form on "Redemption." 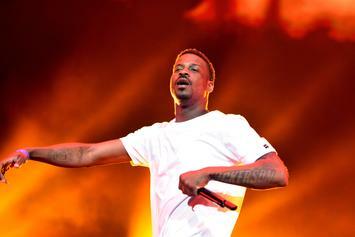 Jay Rock & Kendrick Lamar Exchange Bars On New "Wow Freestyle"
Listen to Jay Rock's new Hit-Boy produced collab "Wow Freestyle" featuring Kendrick Lamar. 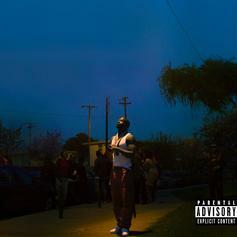 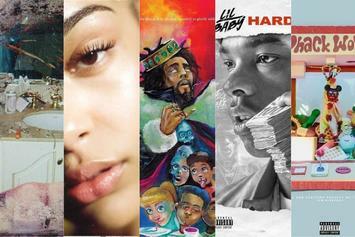 Jay Rock's new album, "Redemption" has arrived featuring Kendrick Lamar, J. Cole, Future & more.